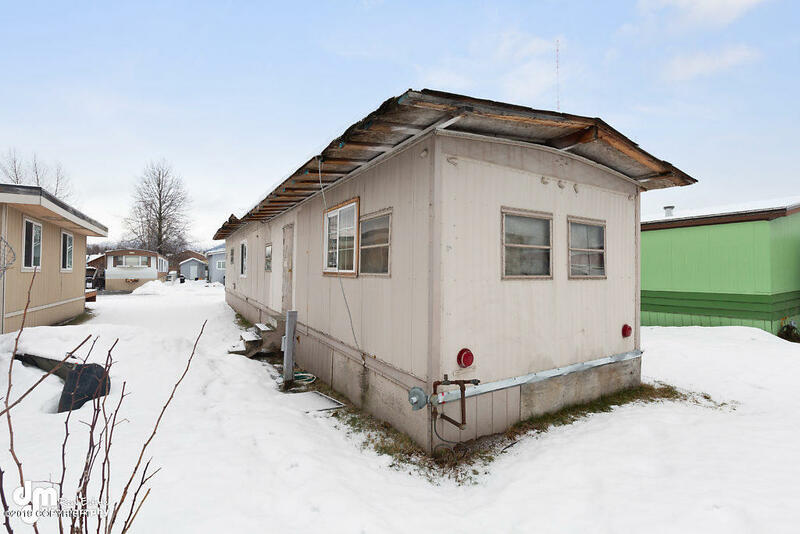 Great location near Lake Otis! 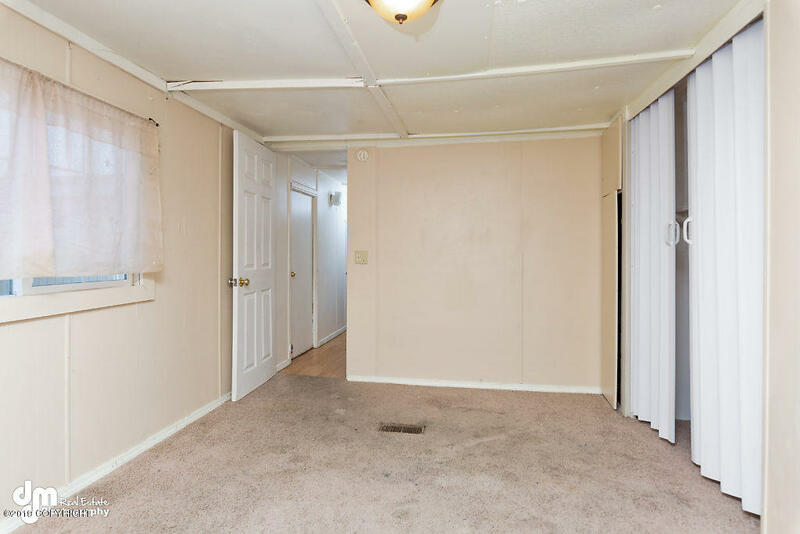 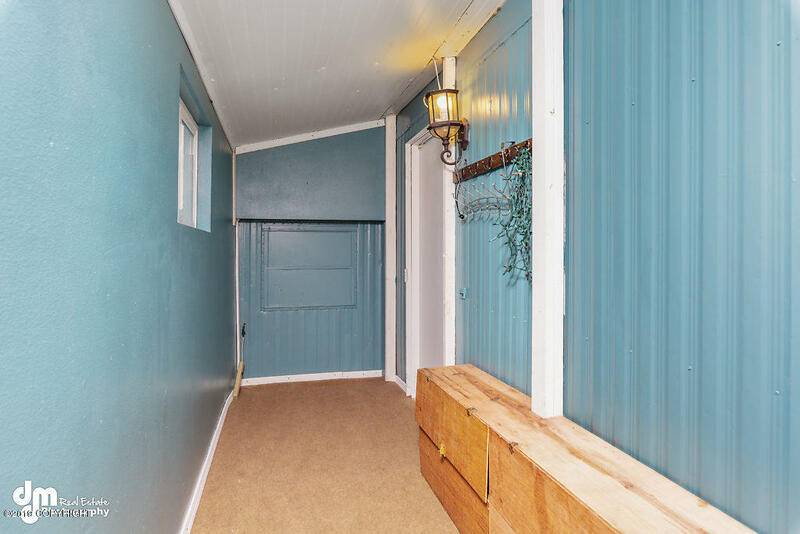 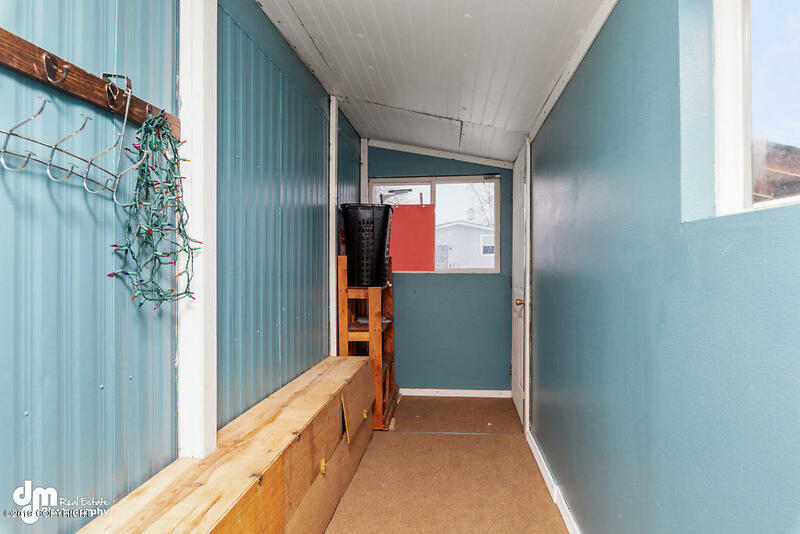 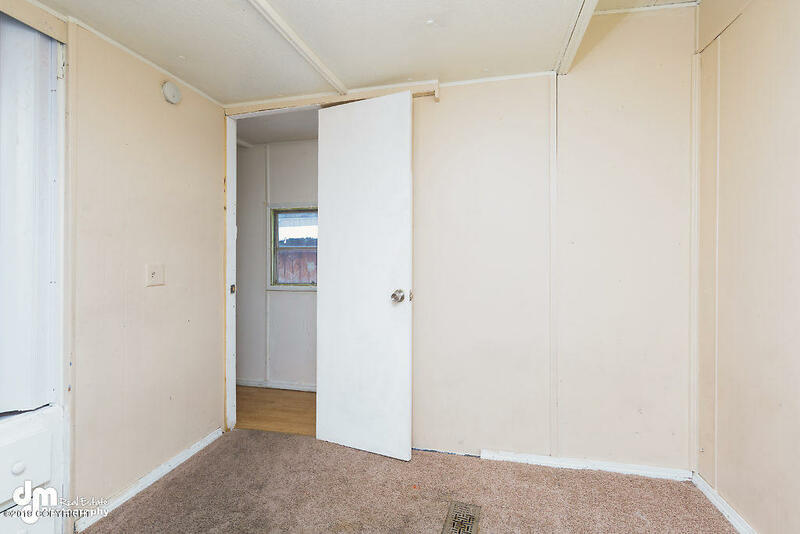 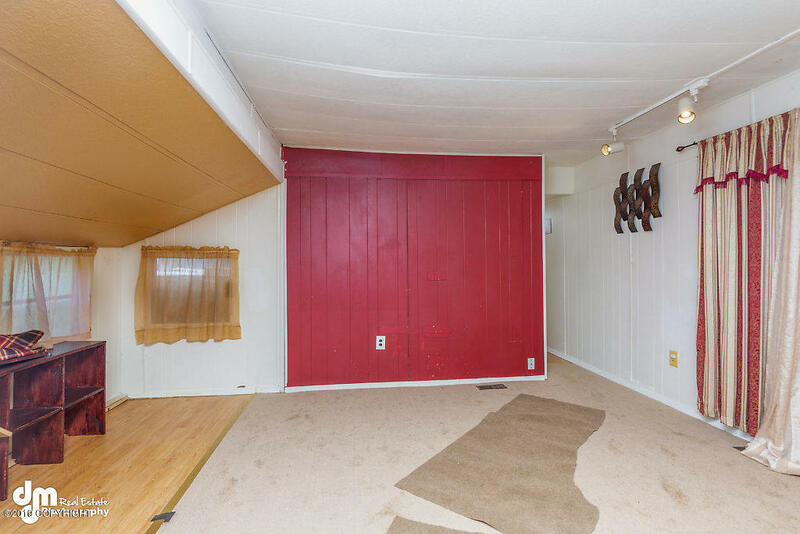 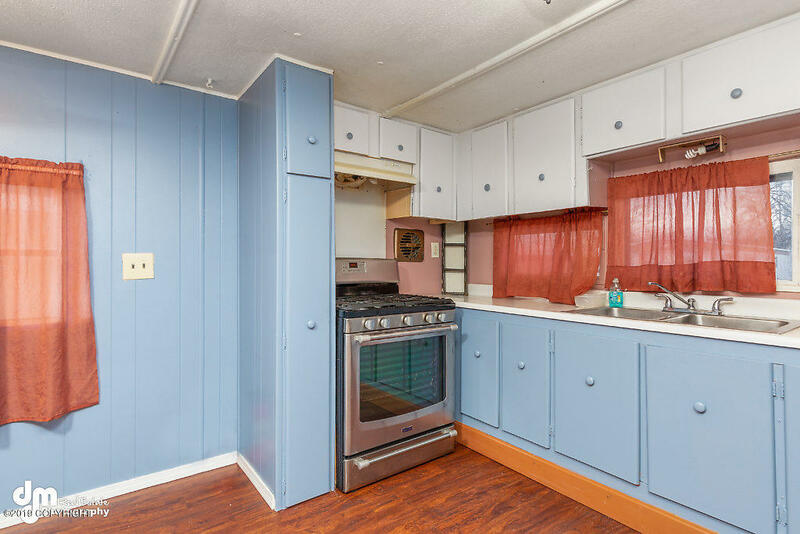 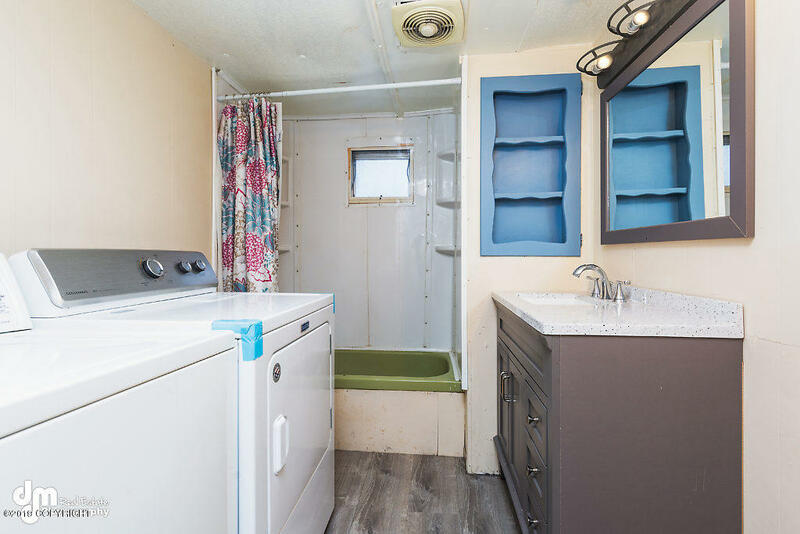 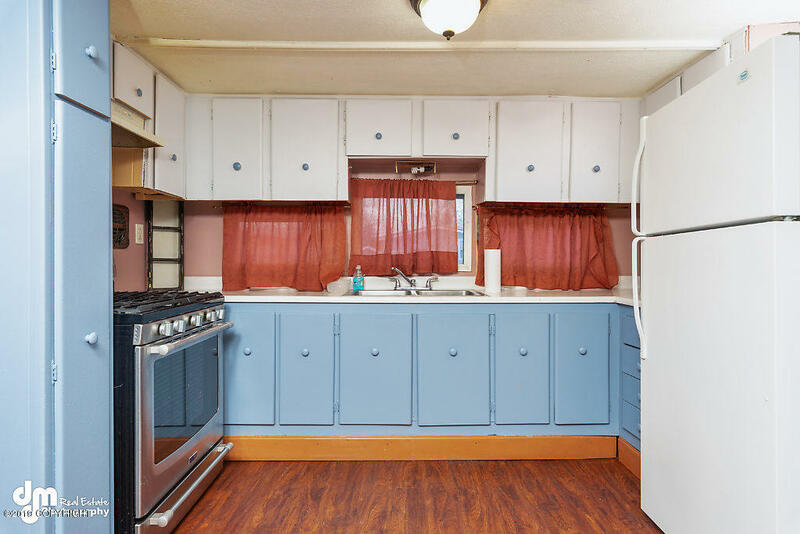 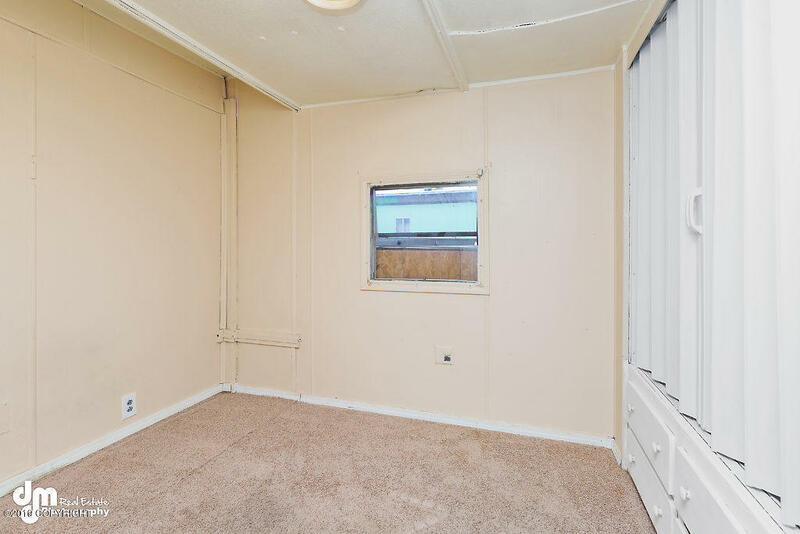 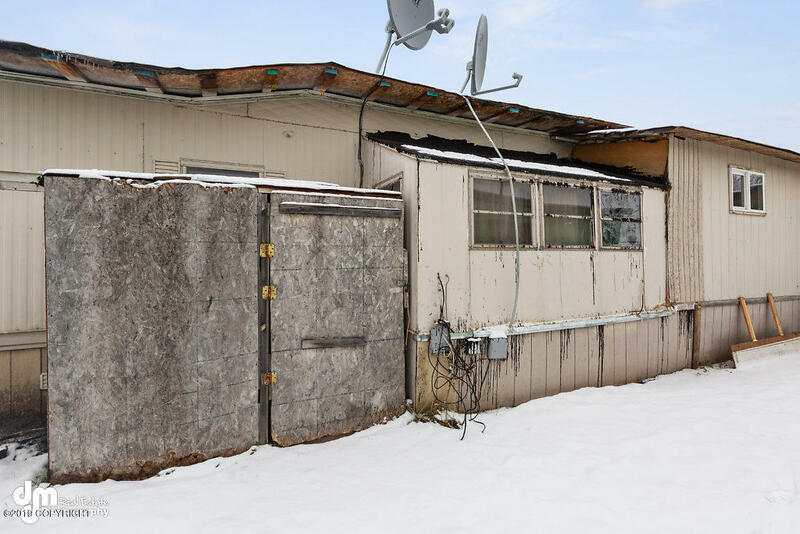 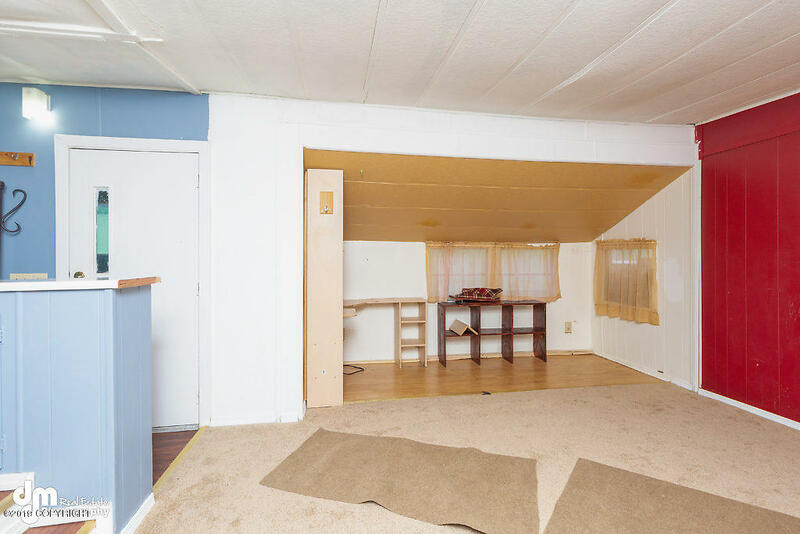 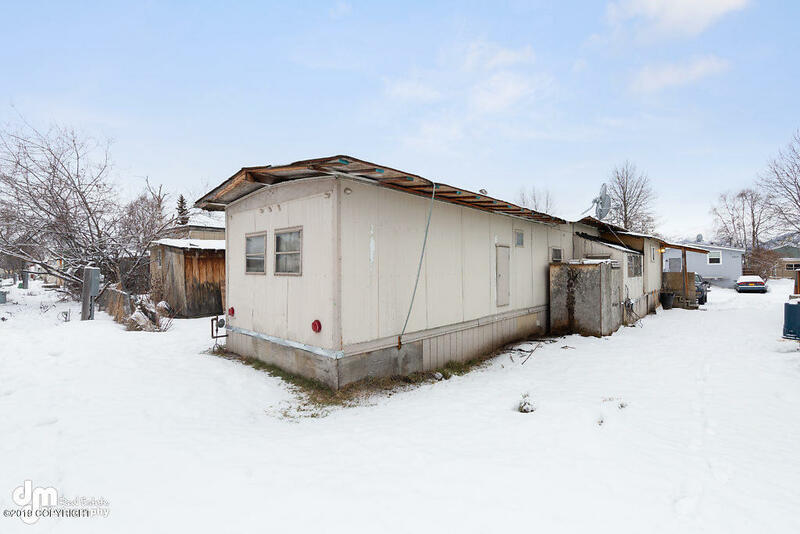 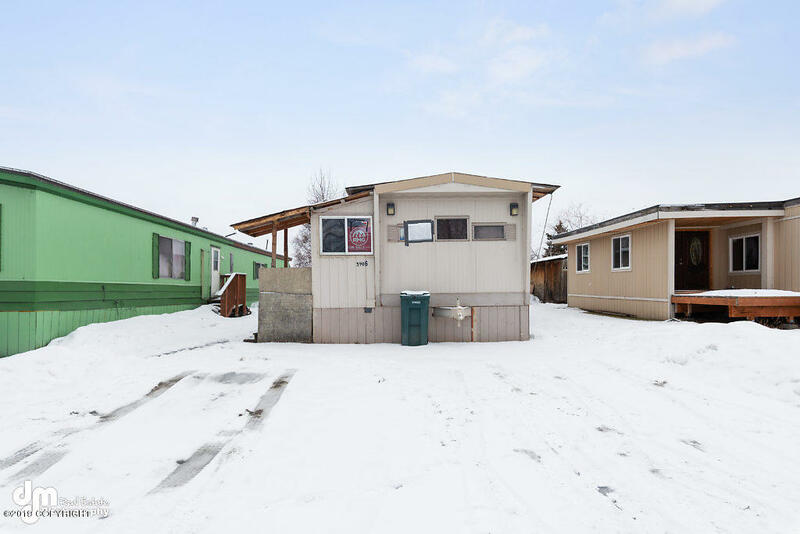 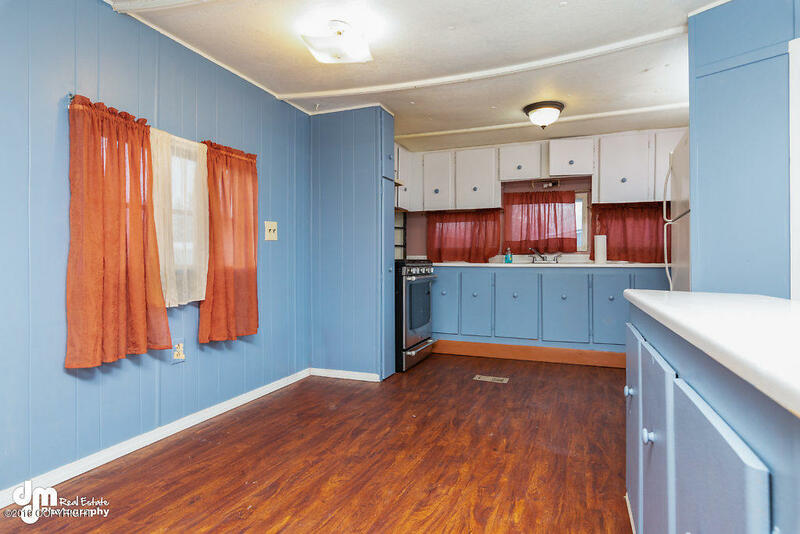 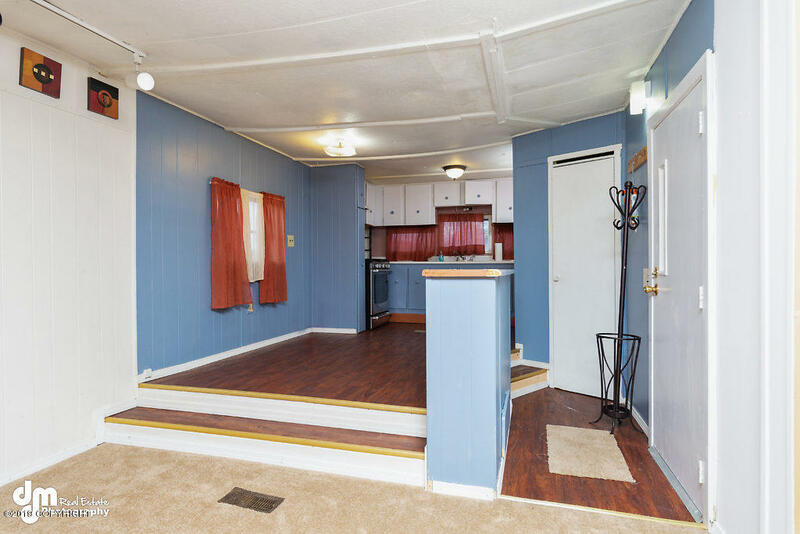 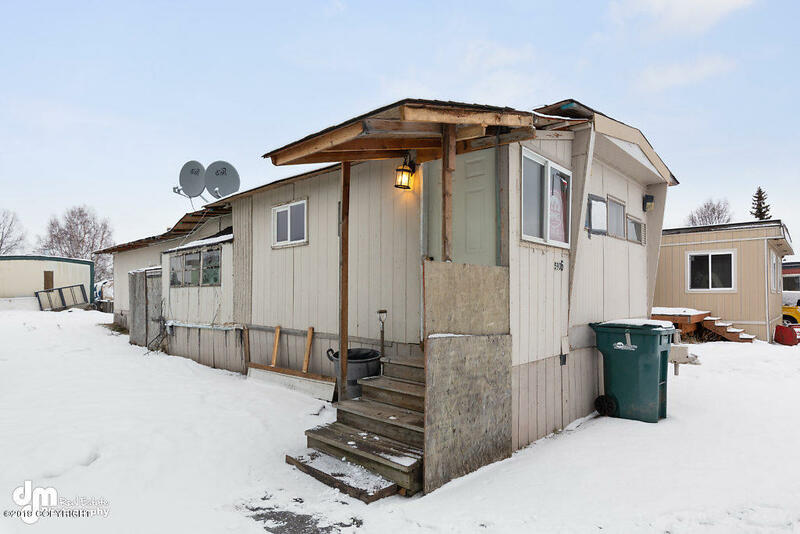 This 2 bedroom 1 bath mobile home has great storage and plenty of space. 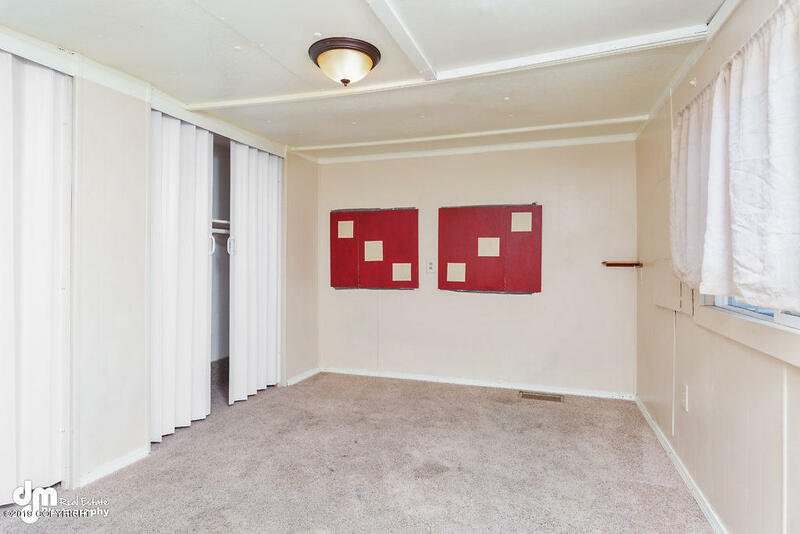 Don't miss out on this opportunity and schedule your showing today!